Focus Home Interactive indicates some graphical settings for its upcoming sports strategy title. 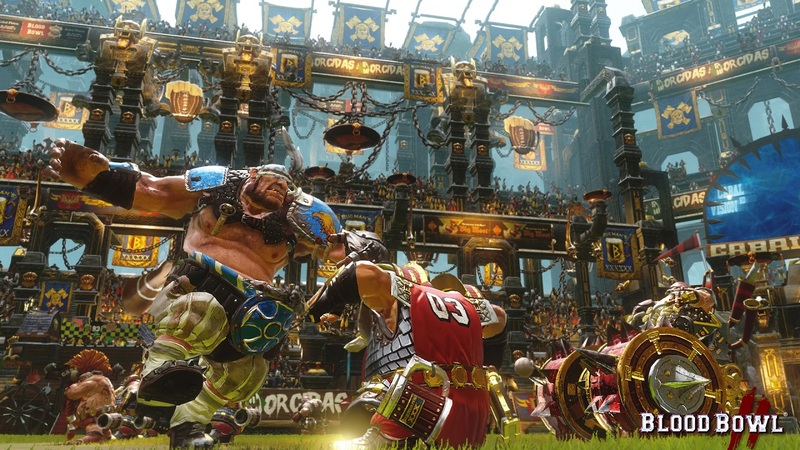 Focus Home Interactive’s Blood Bowl 2 is an interesting title in today’s atmosphere. It’s not quite AAA but it offers some stellar sports action with a twist, much like current indie hit Rocket League. How will it run on the Xbox One and PS4 though? The second point is interesting since it could mean better AA on the Xbox One (much like how many third party releases see improved anisotropic filtering on the Xbox One). Whether that’s actually case remains to be seen but we’ll keep an eye out for it in the coming months. Blood Bowl 2 releases on September 22nd for PS4, Xbox One and PC. What are your thoughts on its resolution and frame rate? Let us know in the comments.